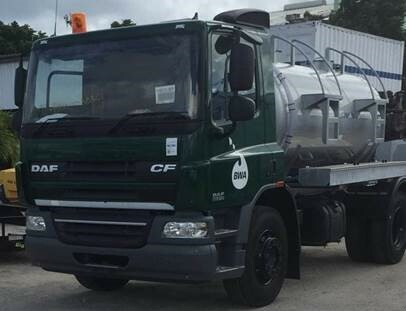 We recently supplied 8 new DAF CF Water Tankers to the Caribbean which are being used to deliver clean drinking water to areas that aren’t connected to a mains supply. The trucks were built at the DAF factory in Leyland, UK and the tanks were fitted by a longstanding UK manufacturer. This was a great project to be part of and we are sure they will provide many years of reliable service. If you would like to find out more, contact a member of the Leyland Exports Team today.